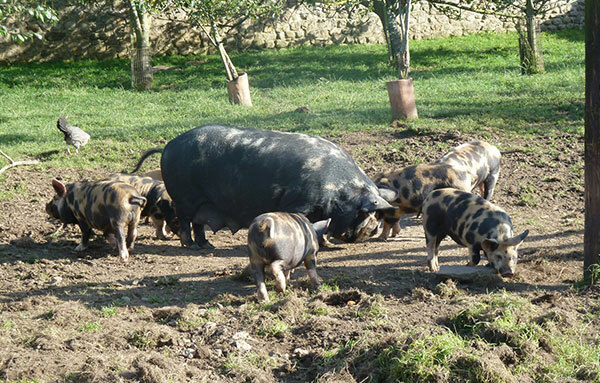 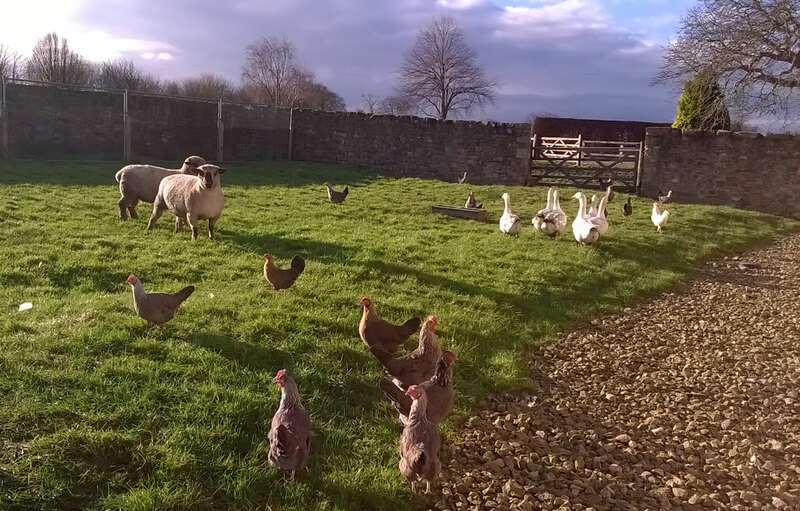 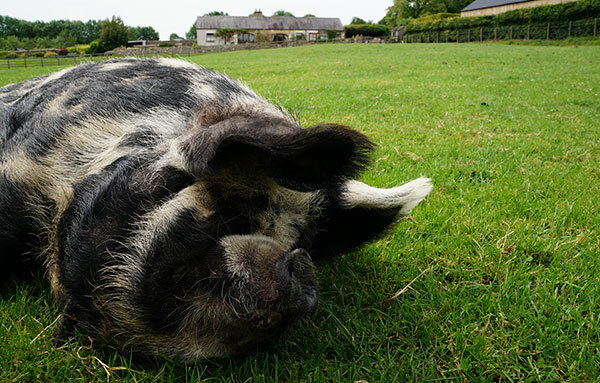 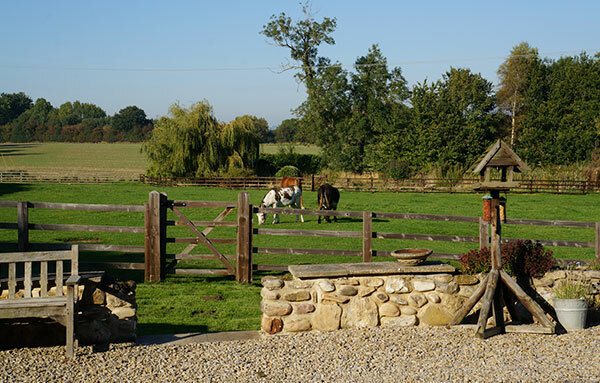 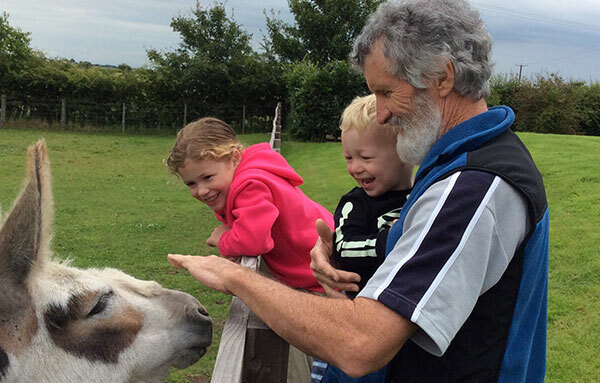 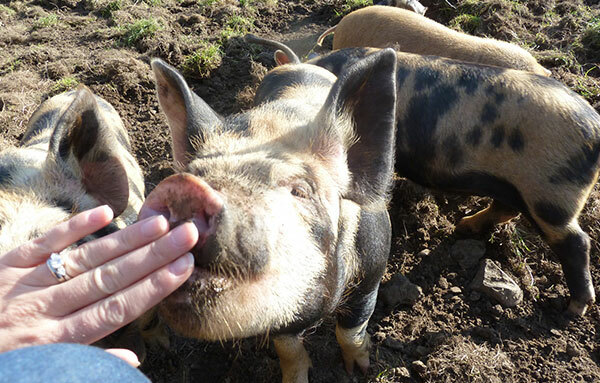 There is plenty to keep you entertained on East Greystone Farm whether it’s relaxing in the summerhouse by the pond or getting to know some of our friendly animals! 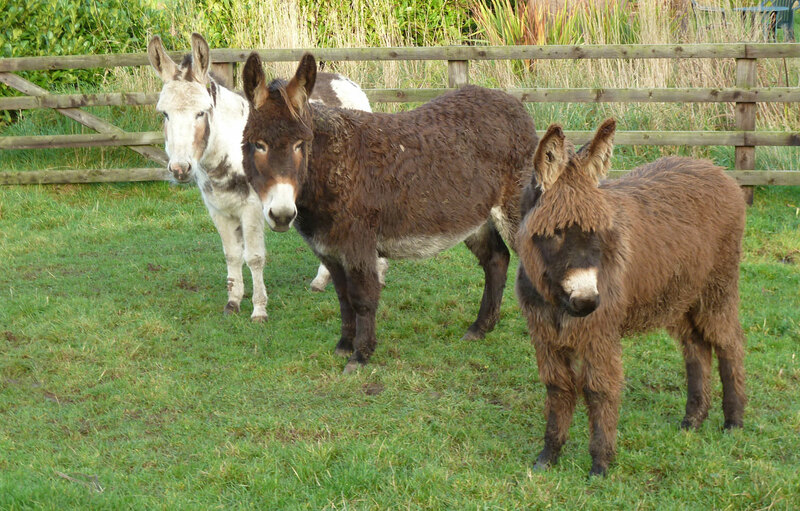 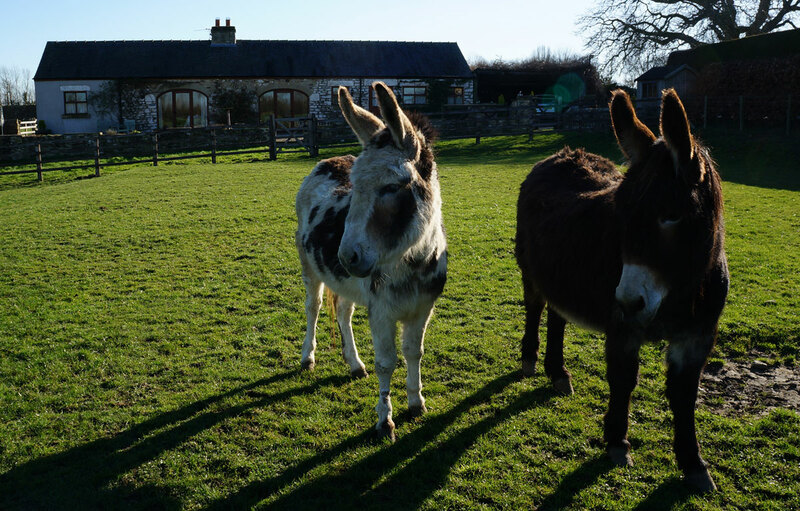 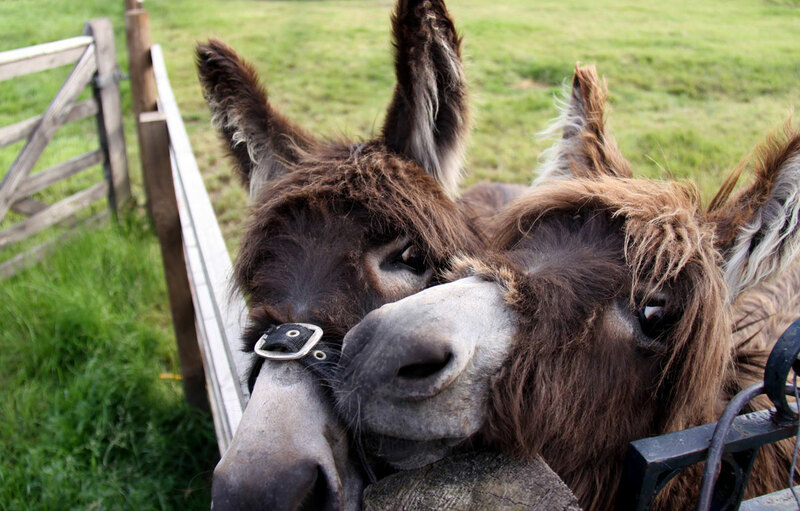 We have two very friendly donkeys called Emily and Dolly who love to come and see you over the fence. 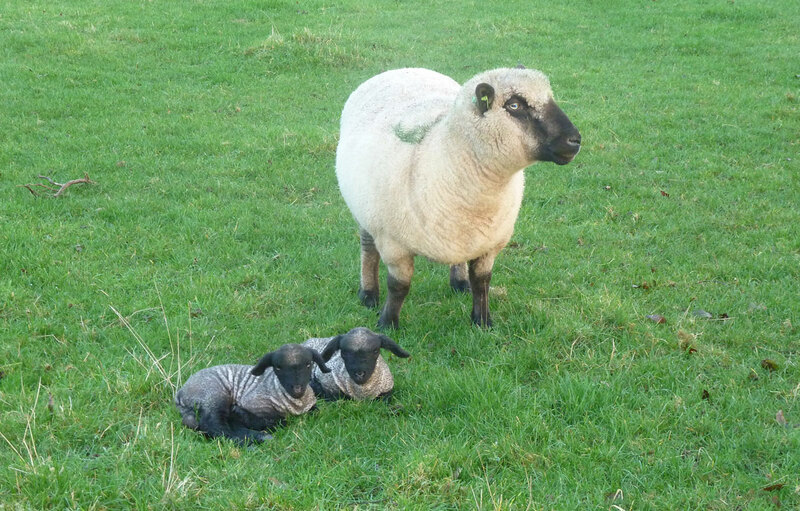 A small herd of very fluffy Hampshire sheep with new born lambs in the Spring, calves and young cows, free range hens (who lay delicious eggs!) 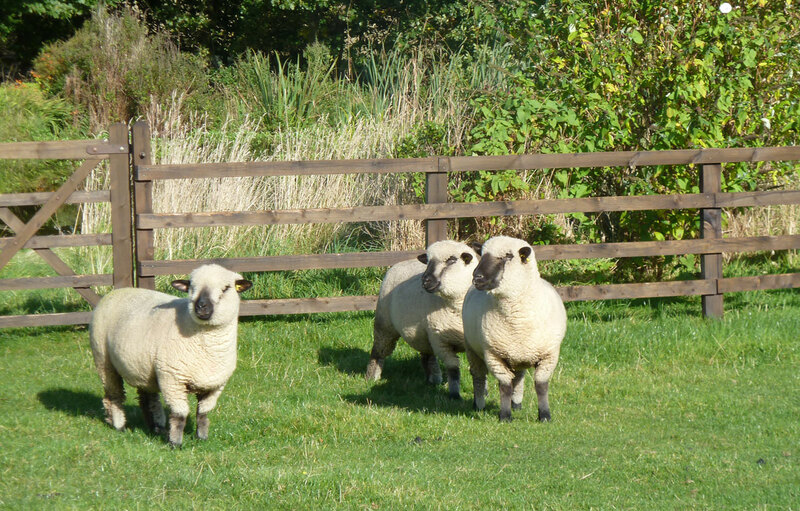 and a few farm cats. 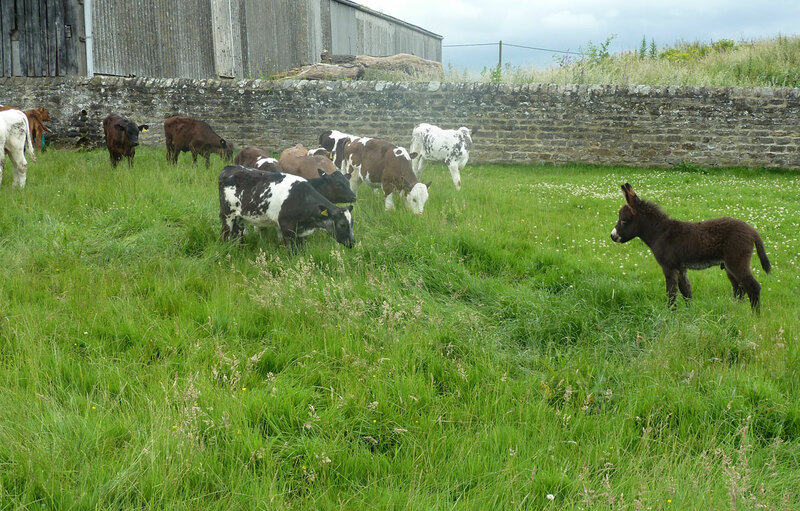 Children will love exploring and finding all the animals- the cats are very good at playing hide and seek! 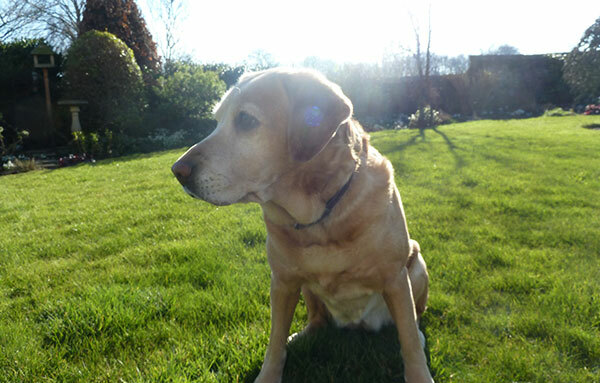 Bella is our very friendly yellow Labrador who loves the attention she gets from our guests and has managed to build up a huge fan club! 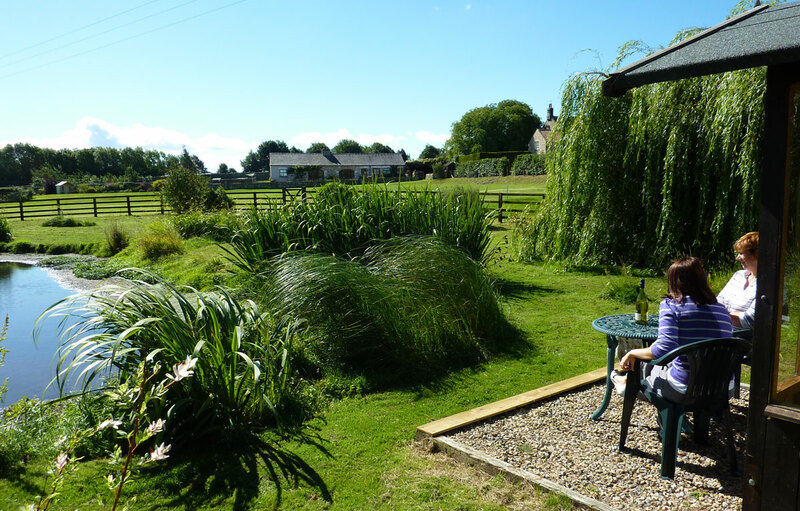 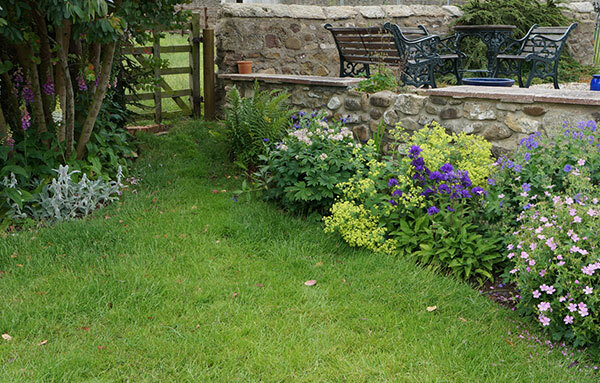 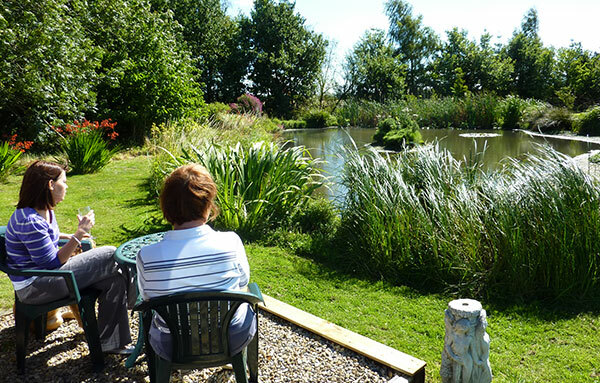 If you want to sit back, relax and enjoy the weather then we have a large cottage garden with beautifully stocked flower beds and a garden swing seat with lovely views over the fields. 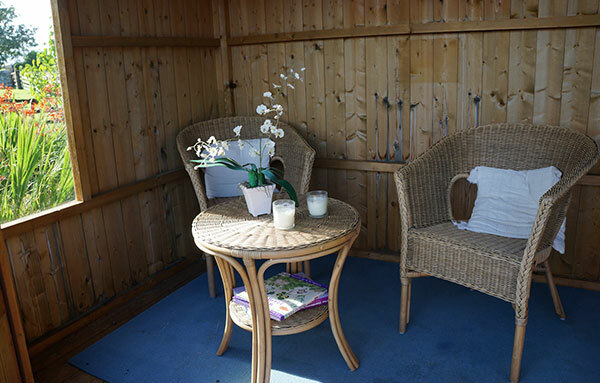 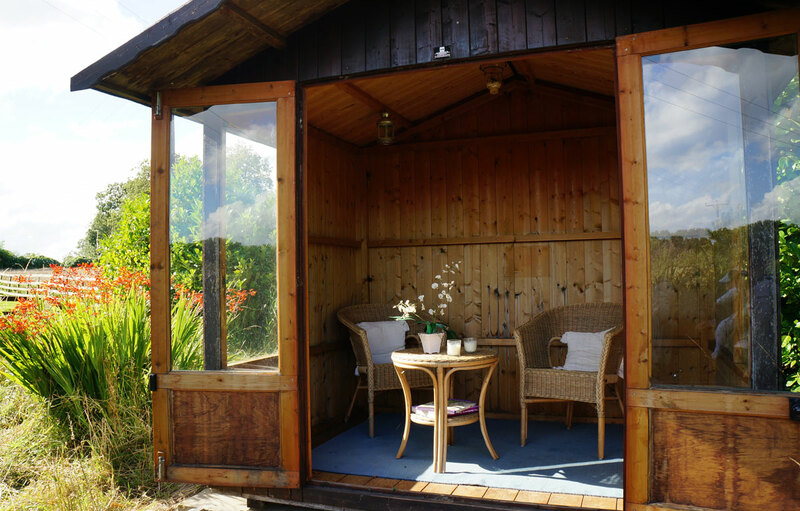 If getting away from it all is the plan then the summerhouse down by the pond feels like a world away from the hustle and bustle of everyday life and is the perfect pace to catch the afternoon sun with a refreshing glass of wine and a good book. We provide a gas barbecue for you to enjoy alfresco dining to make the most of the outdoors. 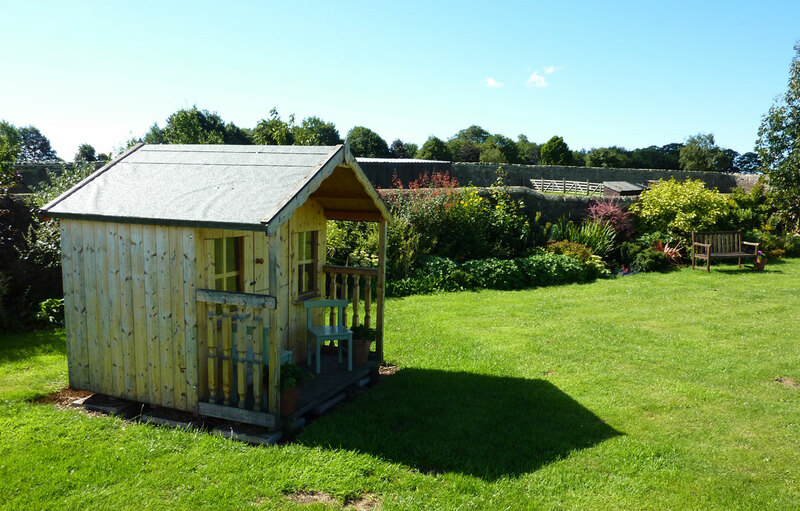 To keep children entertained we have plenty of outdoor toys as well as providing a range of board games and DVD’s inside the cottage for rainy days. 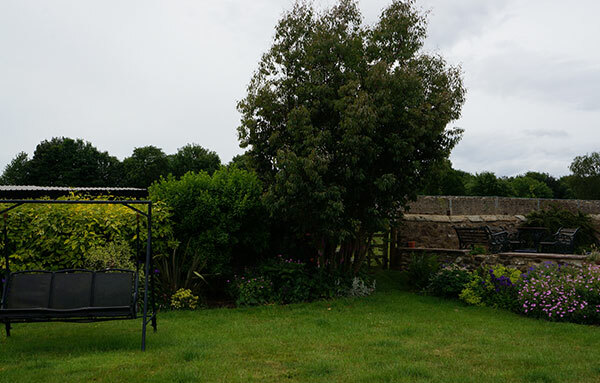 For outside we have a football goal, table tennis, swing ball and range of bats and balls for croquet, cricket etc. For younger children the outdoor play house provides a great hideout while the adults can enjoy time in the garden. We have an outdoor storage/lock up for bikes and drying area for cycling and walking gear and an array of maps, walking and cycling guides for the local area in each cottage.